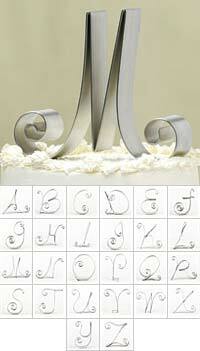 Are you and your groom design fanatics? 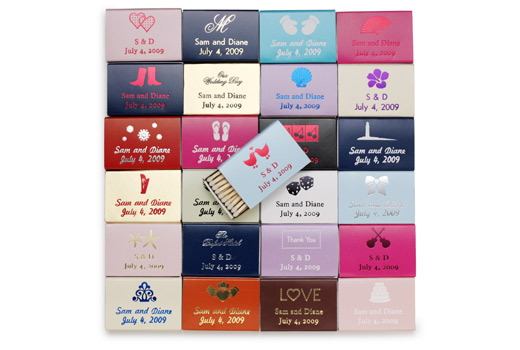 Our customized matchbooks offer 41 designs, 17 book colors, 9 foil ink colors and 3 fonts to choose from -- so you can mix-and-match to create just the right look to coordinate with your wedding day decor. The top-quality matchboxes are sold in packs of 100.